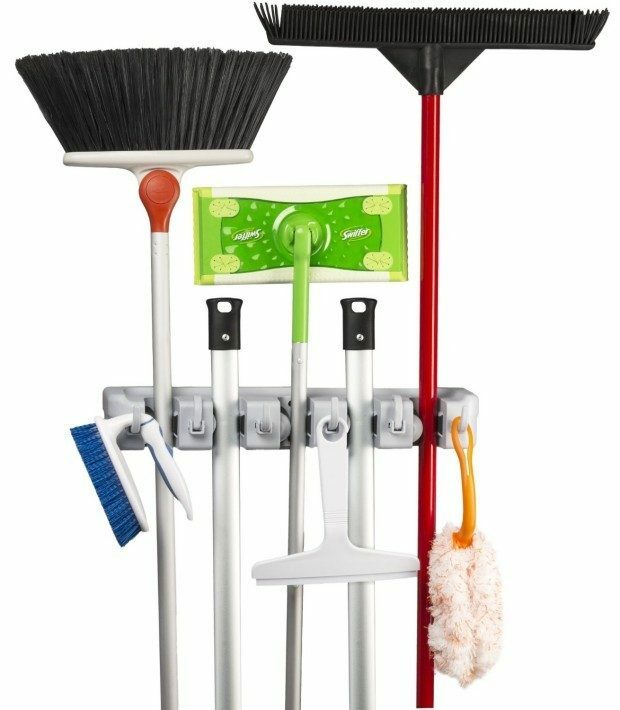 Head over to Amazon and get this Mop and Broom Wall Mounted Storage & Organizer for just $9.79 (reg. $25.99). Shipping will be FREE with Amazon Prime or an order of $35 or more.